Antique reproduction furniture has come a long way. Thankfully its been replaced by gorgeous stores like Velvet and Linen and Eloquence who supply and restore authentic antiques, as well as create amazing pieces in their antique reproduction furniture line which you can mix with your own home decorating style. It's no longer set in stone that a complete set of anything is mandatory. In fact, it's cooler if nothing matches and instead create your own look. From armchairs to wine glasses - as long as it's quality and looks great - it's a match! 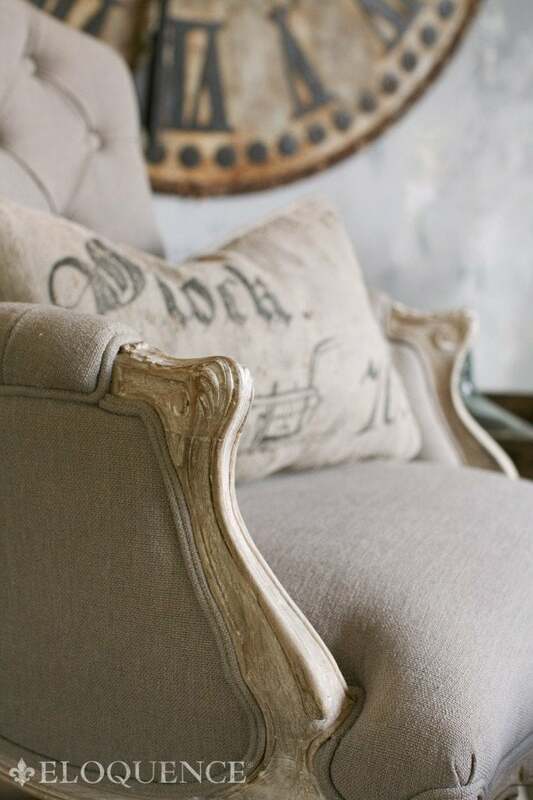 These photos from Velvet and Linen and Eloquence show the new 'inherited' look that is easily achieved with just a few select pieces added to your decorating style. 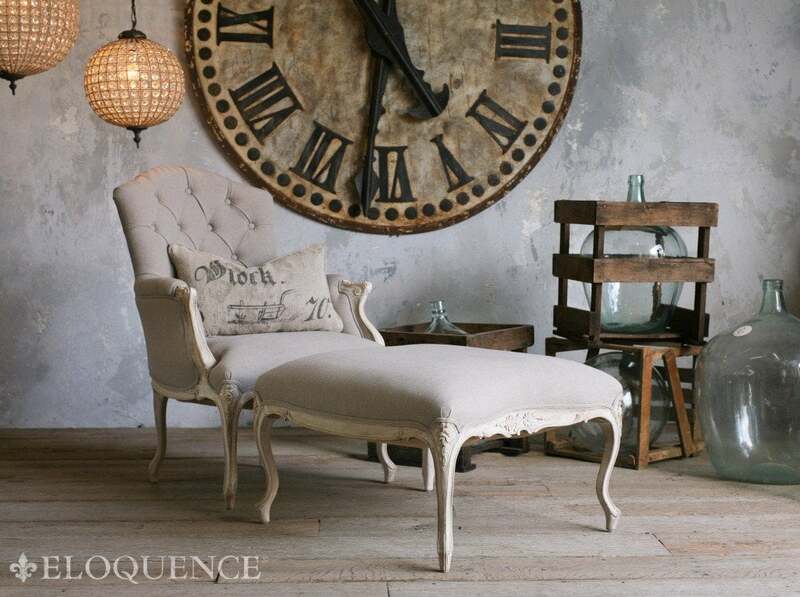 It's your money, your home and your decorating life .. mix, match and choose antique reproduction furniture that inspires you and suites your decorating style! Velvet and Linen and Eloquence show that it's not about huge luxurious sets of furniture suffering from too much gold paint. In fact, Velvet and Linen and Eloquence encourage mixing styles like provincial and farmhouse to get a more relaxed 'inherited' look! 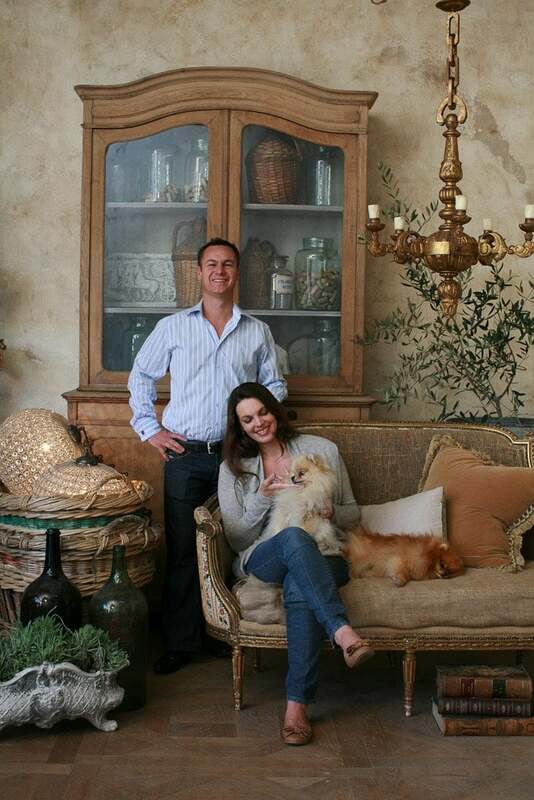 As if generations of antiques from both sides of the family happily landed in your care. So, think about creating your own 'inherited' look - as if it were real! 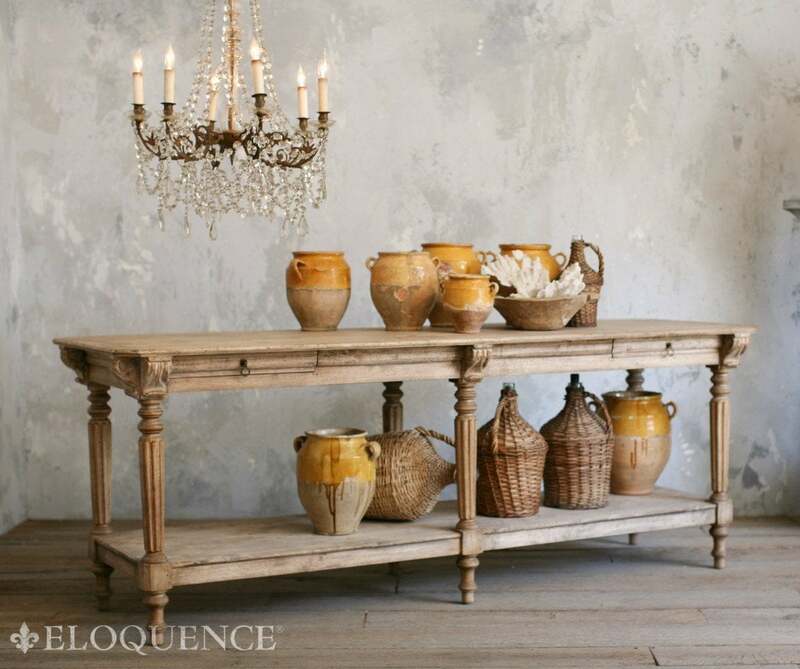 Not that long ago antique reproduction furniture meant highly stained and polished furniture in the formal decorating style of either French, Italian or English antiques. They looked so new and were often poor imitations. The only thing that appeared close to the real thing was the high price tag... for more go to.. Thanks for giving this details to decorate home with antique furniture i hope i will get more info.